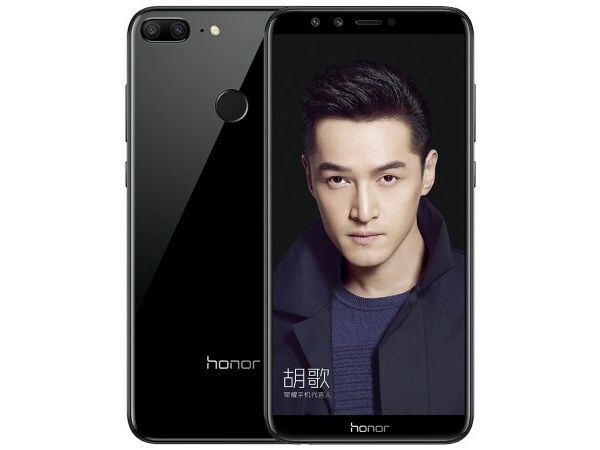 The Huawei Honor 9 Lite is a mid-ranger smartphone announced back in December 2017. This decently price handset comes with a 18:9 widescreen display which boast a FHD+ screen resolution. The Honor 9 Lite is powered by Huawei’s in-house Kirin 659 SoC and features a dual-camera setup on both the front and the back. If you’re interested in buying the Huawei Honor 9 Lite, do check out the price list below to compare the its prices across various retailer and telcos in Singapore. If the Huawei Honor 9 Lite prices are listed as TBA, it means the device is not yet available in the Singapore market. Huawei Honor 9 Lite - Where to buy?